Medical shredding service is now a critical part of the medical and pharmacy industry. 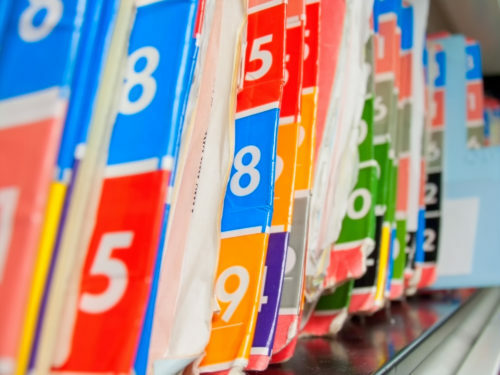 In order for medical firms and practices to comply with the latest HIPAA rules and regulations and to avoid fines, businesses must shred old patient’s files and medical records. 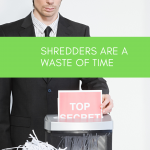 Hiring the right medical shredding service company is not easy, the shredding service must be HIPAA compliant. Our secure plant near Waltham MA through its massive industrial shredders allows us to destroy up to 8000 pounds of medical and X-ray documents per hour, saving time and, more importantly, saving you money. No other company can match our document destruction rates within the Greater Boston MA. Our truck allows us to pick up at our location and shred in our secure facility. This service plan eliminates any chain of custody issues and gives you the assurance that your documents have been destroyed properly. Our clients can receive a Notarized certificate of destruction verifying the shredding of medical documents and providing an audit paper trail. Our Company and its HIPAA compliant staff provide shredding services for all types of medical PHI Documents like X-Rays, Patient’s Charts, Billing Reports, etc.. We have been serving the medical community since 2007 including Doctors, Dentists, Chiropractors, Surgery Centers, Clinics, Nursing Homes, Pharmacies and Senior Living Centers in and around Boston and Lowell MA. The time and attention needed for properly managing your patient’s information can affect overall productivity and ensure compliance with the latest HIPAA rules and regulations. Additionally, patient’s records can be exposed to numerous risks inside your facility. It is crucial to have a secure, regular and regimented disposal process for all of your patient’s records. 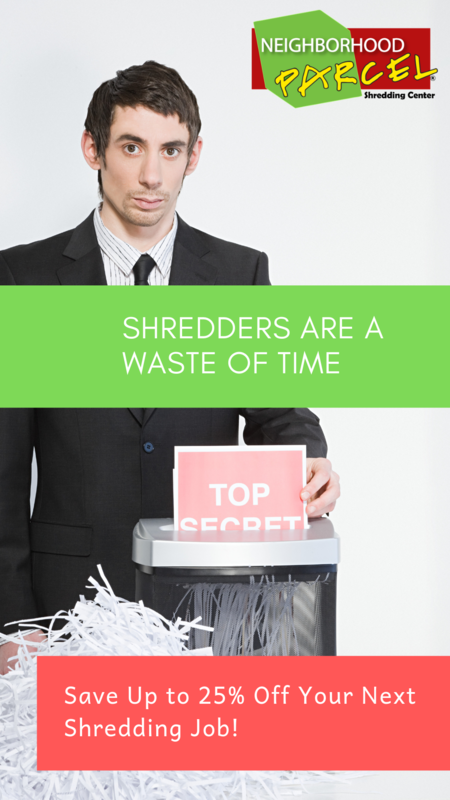 Let us help you make the medical file shredding process easy. 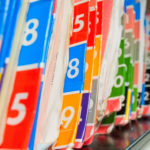 Our company will take care of your patient files to reduce your liability. HIPAA and the new HITECH Act require all medical practices to have a Business Associate Agreement and Confidentiality Agreement in place. We can supply you with the necessary documents. 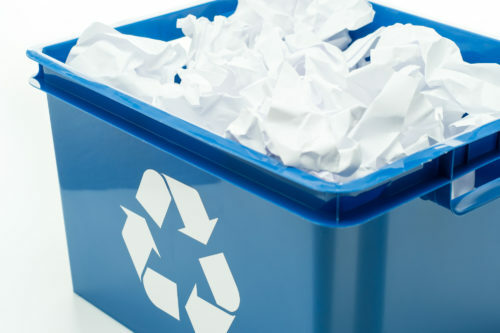 Our shredding service programs are sustainable and good for the environment, as all shredded paper is 100% recycled. Our company used Shredit for over 3 years and every year their shredding service rates kept going up but the service kept deteriorating! The Shredit truck was always late, sometimes weeks late where our containers were overflowing and needed to be emptied. Finally, we decided to hire Neighborhood Parcel. 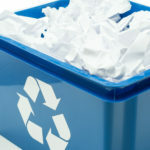 They were in our building one day and we looked up their website mydocumentshredding.com to find all the good reviews and endorsements that were a good sign. After one year with them, I am pleased to say that we are happy with the service. Their rates are very stable. They did not increase their shredding rates since 2007. They are locally owned and operated and we are happy to give them 5-star review.